Doosan Portable Power has introduced paralleling capabilities for the NG225 and NG295 models of its natural gas generator product line. Paralleling natural gas generators are ideal for use in oil and gas exploration, site preparation and water well drilling where remote locations, emissions regulations, and 24-hour production schedules pose challenges for operators. Paralleling multiple natural gas units together is a means t downtime while still achieving acceptable emissions levels by consuming wellhead natural gas as a fuel source. Paralleling generators share the load, and therefore should one machine shut down or need to be taken offline for scheduled maintenance, the other unit seamlessly takes on the full load, preventing any lost production time. Doosan Portable Power natural gas generators utilize a factory-installed paralleling solution that is built into the machine design. The units include a new control panel and electronically controlled circuit breaker that ensures the machines effectively communicate, bringing the units into synchronization without risk of system failure or machine damage that can occur when paralleling conditions are not precisely met. In addition to a Doosan-installed paralleling solution, the paralleling NG225 and NG295 also include a number of features that have become synonymous with Doosan Portable Power natural gas generators, such as the patent-pending Onboard Scrubber System (OBSS) that improves machine performance by removing excess dirt and water from wellhead gas. The OBSS includes a heated drain valve to prevent water removed from the gas from freezing in the hose — an event that could disrupt the flow of natural gas and possibly cause the machine to shut down. 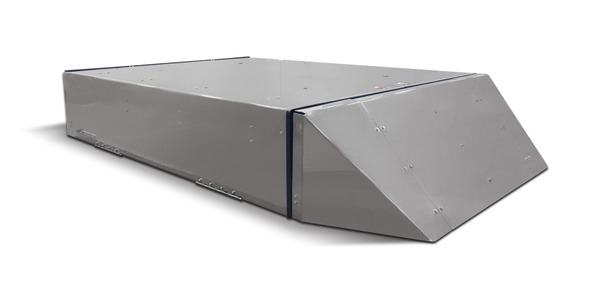 The OBSS is fully enclosed to protect against harsh weather, possible damage during shipping and vibration that would occur if attached to the drawbar. Doosan Portable Power natural gas generators are equipped with an automatic dual-fuel switch, allowing the generator to operate on natural gas, as well as propane from an external tank. 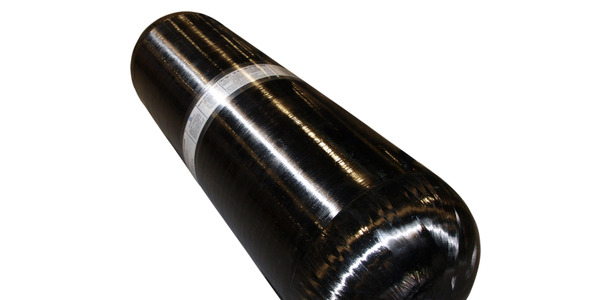 This ensures continuous generator operation in the event that wellhead gas flow is interrupted or unavailable. Dual frequency and optional voltage make Doosan natural gas generators the most versatile in the market. Operators can select 50 Hz or 60 Hz, with the simple flip of a switch, and choose between 480 volts and 600 volts alternator output. All Doosan Portable Power generators are designed to withstand rugged transport and job site needs. Built on heavy-duty skid bases, the generators boast a 14-gauge, galvannealed steel enclosure and rugged running gear for easy towing. Doosan Portable Power offers a full line of mobile generators to meet the needs of any application. 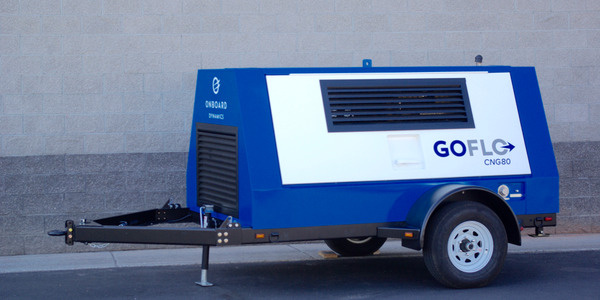 The compression capacity of the GoFlo CNG-80 compressor makes it cost-effective for smaller fleets of compressed natural gas (CNG) vehicles, as well as for the initial deployment of CNG vehicles in larger fleets. 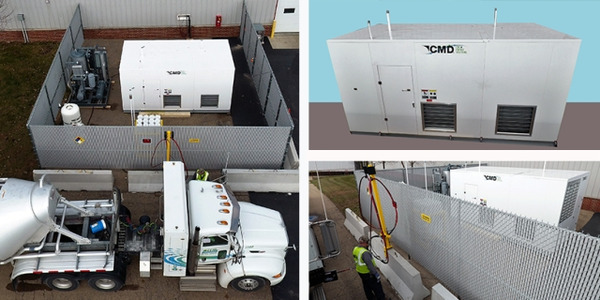 The CMD 100CGS compact fueling system offers flexible options for small fleets, those requiring fueling portability and those new to, or considering a shift to compressed natural gas (CNG). Momentum Fuel Technologies' 115 diesel gallon equivalent tailgate system is a compressed natural gas fuel system solution for Class 6-8 trucks. 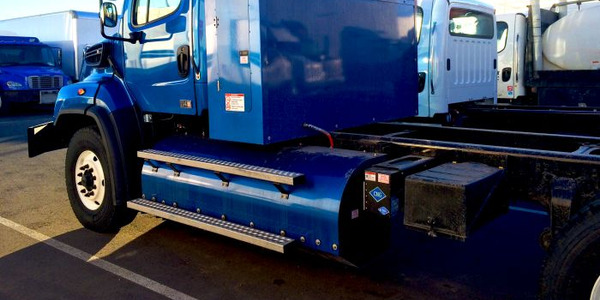 Momentum Fuel Technologies introduced two roof-mount configurations specially designed for the refuse industry to its line of compressed natural gas (CNG) fuel system solutions for Class 6-8 trucks. 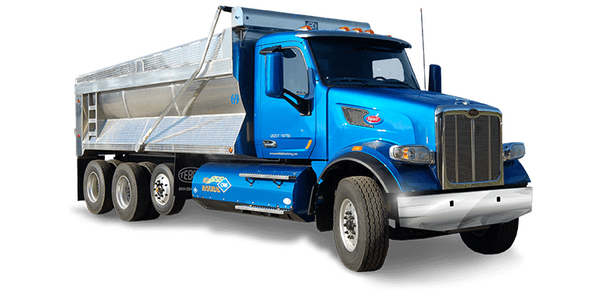 Mainstay Fuel Technologies has begun production of a new 165 diesel gallon equivalent Back-of-Cab on-board compressed natural gas fuel storage and delivery system. Mainstay Fuel Technologies has begun production of a new 165 DGE (diesel gallon equivalent) Back-of-Cab on-board compressed natural gas fuel storage and delivery system. 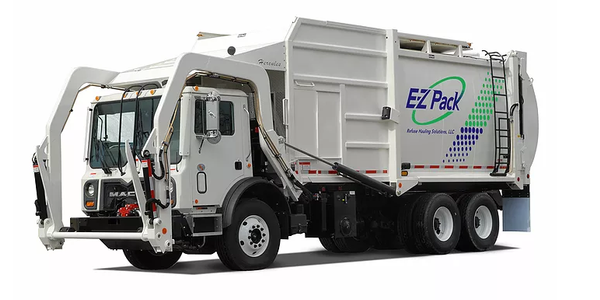 The 88 DGE system is designed as a lightweight, high-capacity option for municipalities and construction vehicles with dump body configurations that require a lower profile. 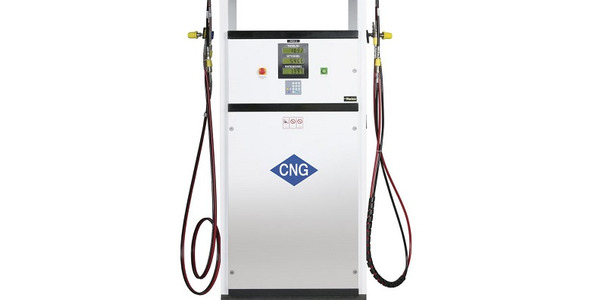 The XF70 Fast Fill Commercial and Fleet Dispenser from Parker Hannifin's Veriflo division is a compressed natural gas fueling dispenser for CNG fleets. 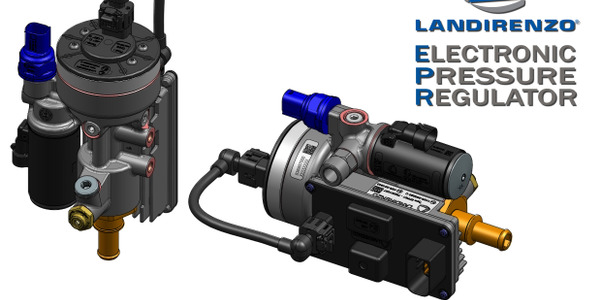 Landi Renzo USA's electronic pressure regulator (EPR) provides electronic control of optimal output pressure depending on specific engine and/or ambient conditions. Worthington Industries' lightweight, large diameter 26.2-inch compressed natural gas cylinder is designed to extend route length for refuse trucks.